The Educational Resource being used during HOST 2006. 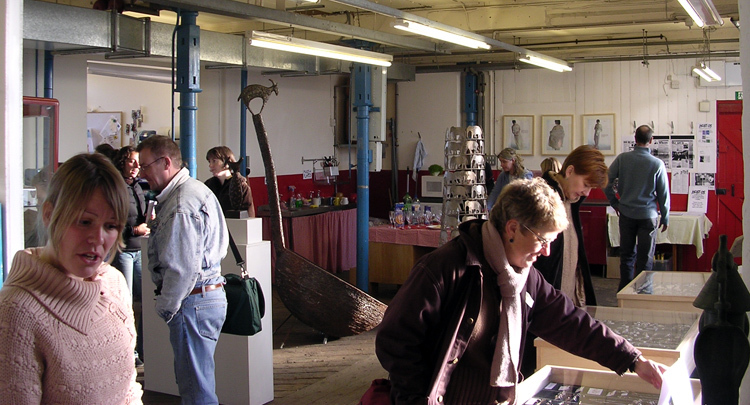 Radiant Works Visual Arts was established by Dionne Swift and Martin Smith in 2005 to provide self contained affordable studios in the centre of Huddersfield. Studio memebers range from recent graduates to established practioners working accross the disciplines of sculpture, painting, jewellery, textiles, millinary, craft, film and computer programming.